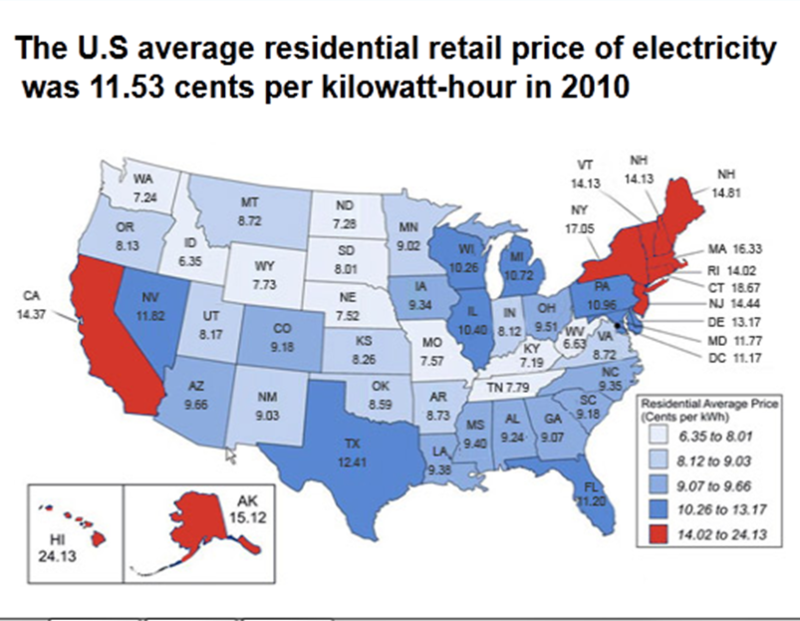 and by the way the cost of electricity is also on the rise. buy anything new to plug in between now and then, including a car. sustained increase since a run-up in electricity prices during the 1970s. Bureau of Economic Analysis data found.